Mexico State técnica since 2016. 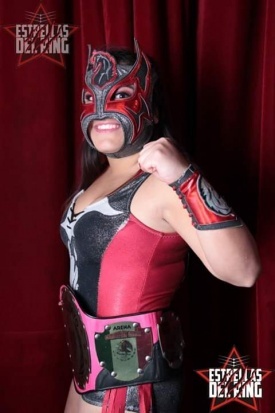 Trained for three with her father along with Rocky Santana and Robin Maravilla. Her wrestling style is based on techniques. Works at Arena Lopez Mateos with AULL. This page was last edited on 16 February 2019, at 22:41.